The Parisian Blend cocktail tastes like oranges and cream. It’s a mellow drink that I always want to put in the same class as cold coffee drinks, even though there’s nothing of coffee in this one. 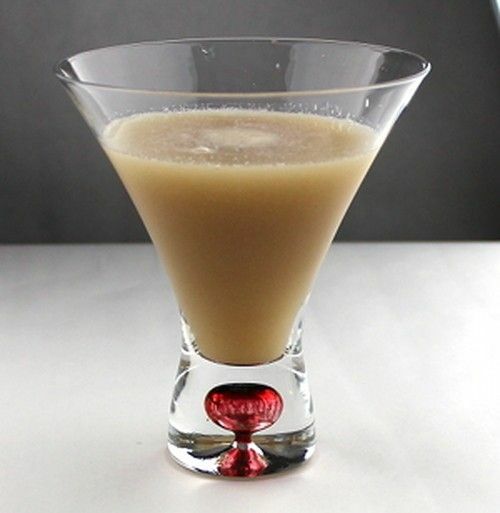 This drink makes a very nice aperitif, or you can save it for after dinner and think of it as a light dessert drink. It’s mellow yet refreshing, perfect for sipping by a nice fire. Fill a cocktail shaker with ice and add all three ingredients. Shake well and strain into a cocktail glass.